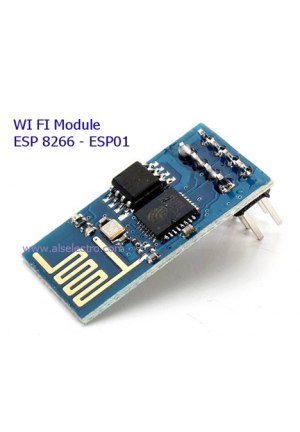 The ESP8266-01 is the base WiFi module for all of our robotic control. 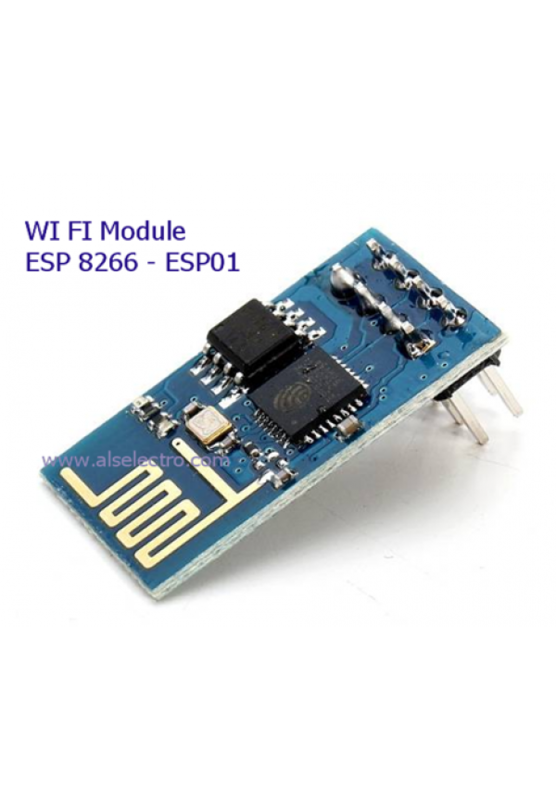 This device allows the programmer to create a WiFi connection as 1) an access point or 2) as a station to some other access point. The Remote Wireless Module bridges the world of WIFI to the serial UART of the micro-controller. 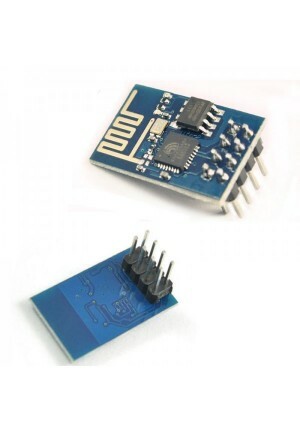 This board is quite small and can be mounted nearly anywhere on the robot frame. 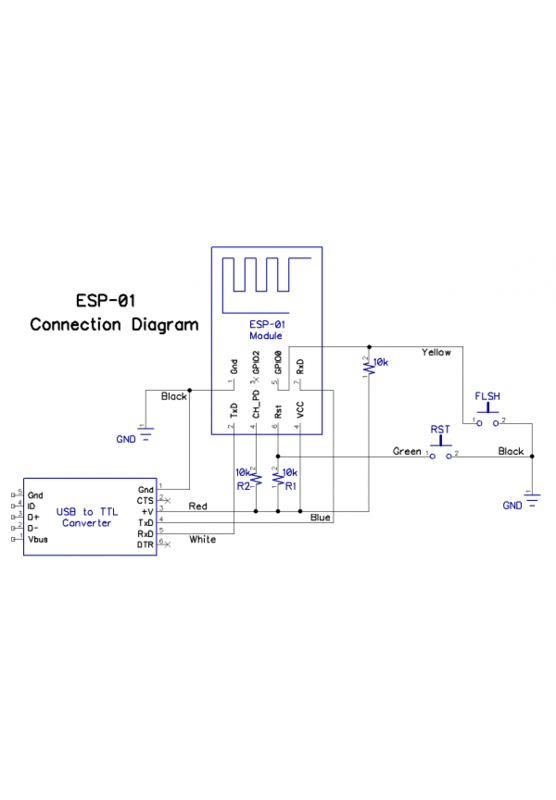 It is the hopes and reality of many robot enthusiasts that the 8266 series is becoming our way of linking to robots and into many products of the Internet Of Things. 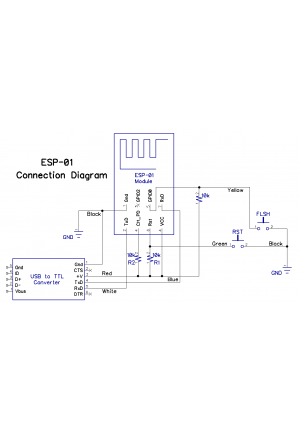 The esp8266 comes with the base firmware for communicating via AT command. We provided examples for how to use the AT commands: Connect from PC to Robot, Use the Robot to host telemetry data, Network with UDP Send/Receive communications.. and more are currently being developed.